Sree Venkateswara Enterprises makes available Cut Flowers that are extremely beautiful and even stunningly arranged. 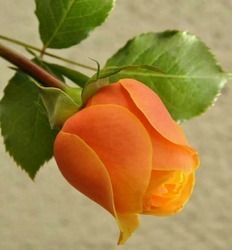 Our company is acknowledged among the acclaimed Cut Flower Manufacturers and Suppliers in India. 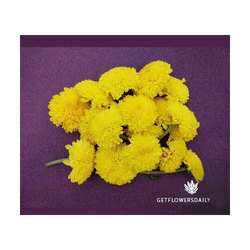 We provide Cut Flowers in different varieties to match the taste of the buyer.